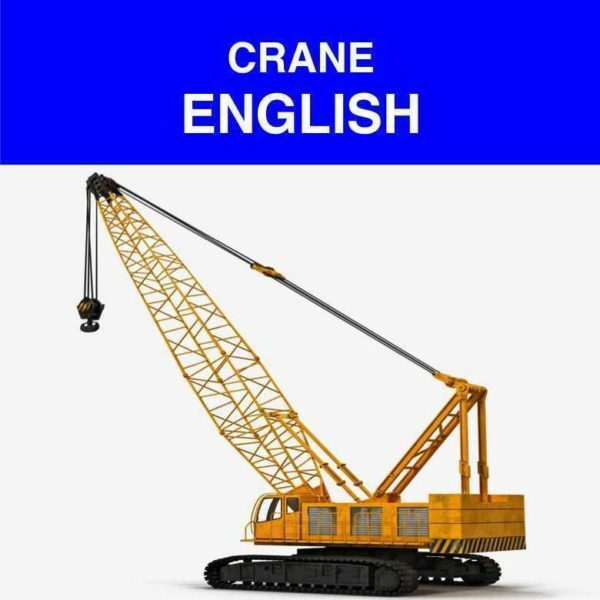 This Crane Safety Training is an online training course that will help employees who work with cranes to understand OSHA guidelines for safe operation of these machines. 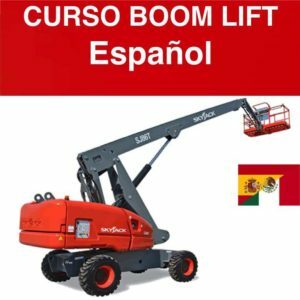 Topics covered include weight capacity, OSHA approved gear and equipment, accident prevention, using load charts, familiarity with different cranes including boom cranes, tower cranes, and truck cranes. 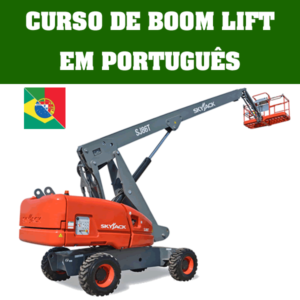 This course covers OSHA requirements relating to working safely with cranes, derricks, and hoists. 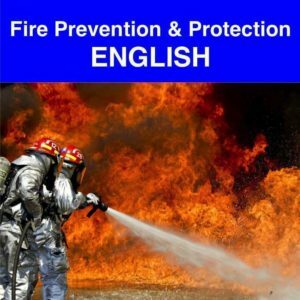 The focus of this course is to familiarize you the standard for safely working with such equipment. This online course meets Crane, Derricks & Construction OSHA 29 CFR 1926.1400.